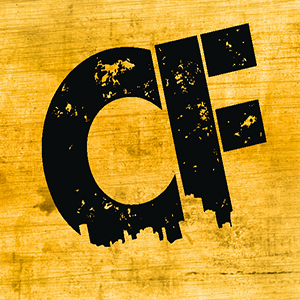 Commodity Films is a boutique film distribution company geared to the independent market. Our strength resides in our online marketing and distribution capabilities. Through our theatrical releasing house, we can also accommodate several thousand screen releases within the USA and provide a one stop solution for all film distribution needs including all market windows in national and international markets. All professional quality films in all genres, excluding Adult movies or content that contains objectionable material.